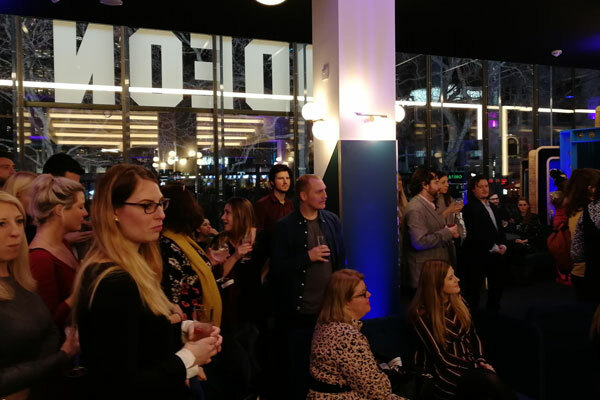 The ODEON cinema in Leicester Square recently held a launch event, to celebrate the venue’s reopening just before Christmas. 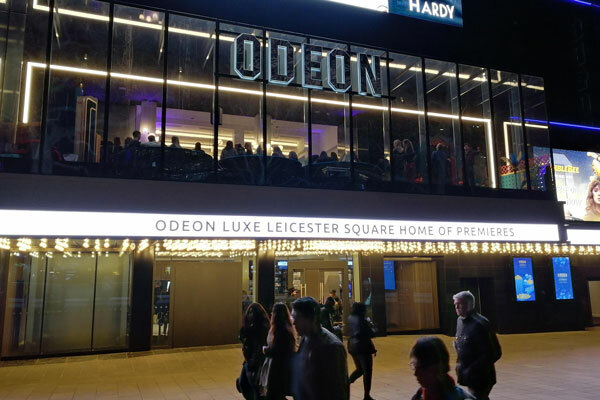 ODEON use their cinema spaces as venues for conferences and events, and the Leicester Square cinema provides one of its biggest offerings at 750 capacity. 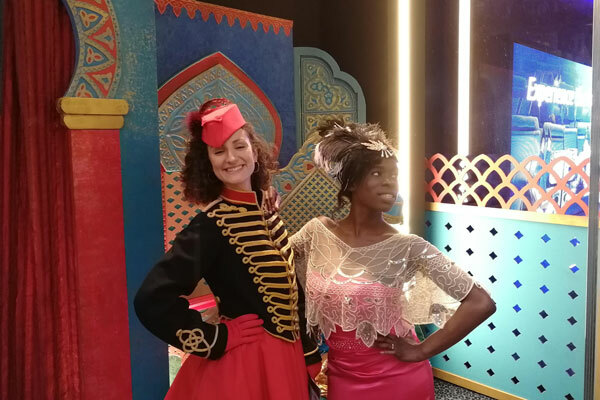 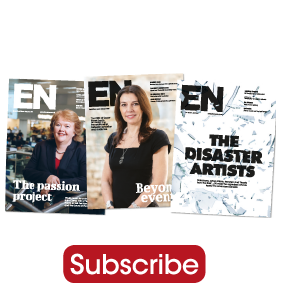 EN was in attendance to check out the newly reopened venue, which enlisted Immersive Events to stage some entertainment during a drinks reception. 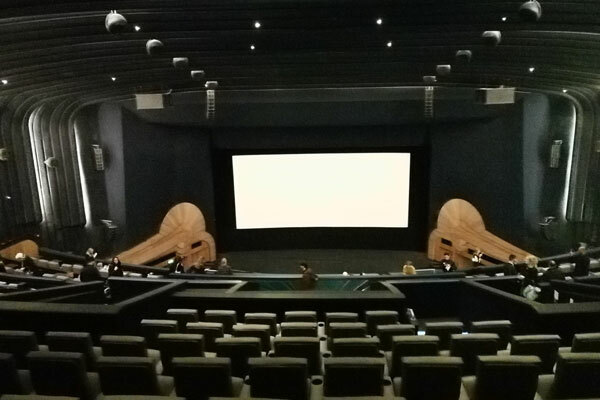 Following this, attendees were treated to a showing of new release Stan & Ollie inside the enormous main screening room. 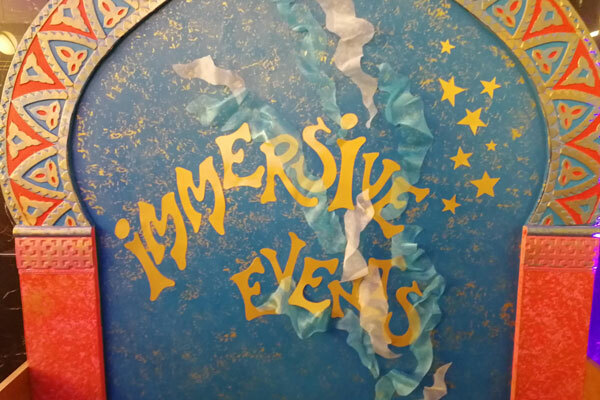 This room makes use of the latest Dolby Atmos technology to provide advanced surround sound, with a number of speakers hanging from the ceiling. 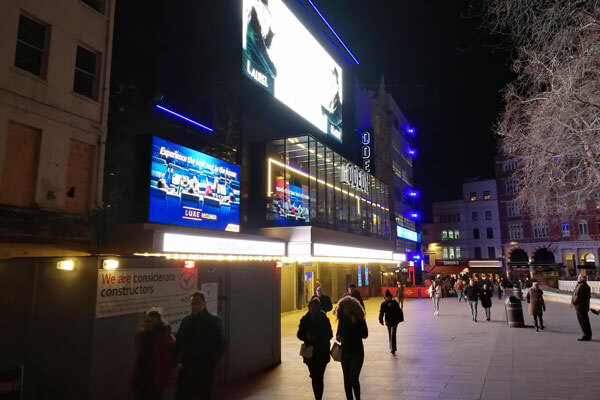 The Leicester Square ODEON bills itself as the ‘home of premieres’, and provides a luxury cinema experience. 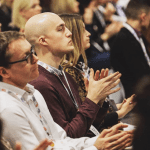 Its large main room provides ample space for events, of which the venue has a number lined up throughout 2019.